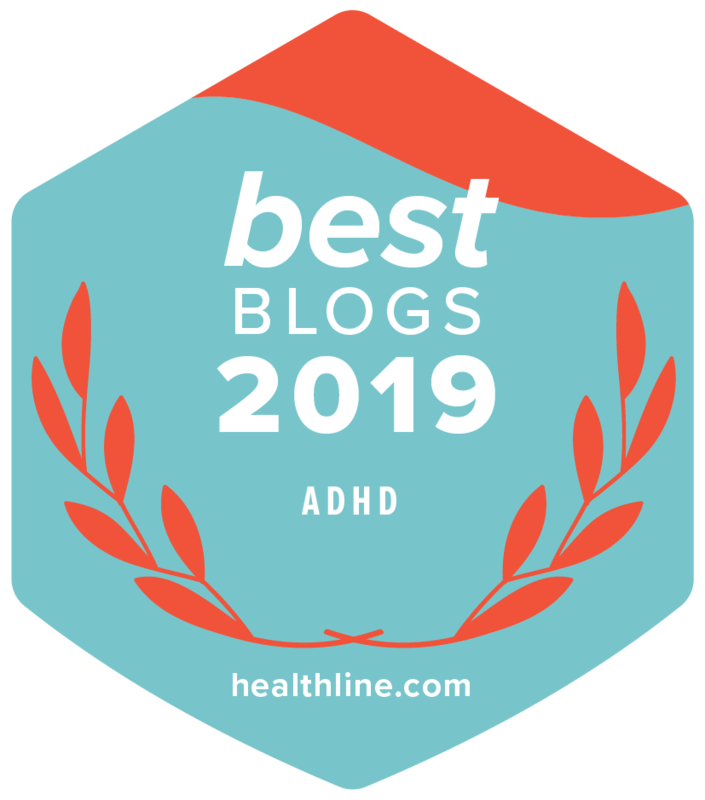 Adult Onset ADHD: Does it Exist? Is it Distinct from Youth Onset ADHD? ADHD in Adults.com provides ADHD CME training for physicians, nurses, nurse practitioners, physicians assistants, psychiatrists, social workers and more. Provided by ADHD experts from APSARD. Cultural history and bias between psychiatry and the African American community lead to less recognition of the symptoms of ADHD, less use of ADHD medication, and reduced access to care. ADHD medications, stimulants in particular, have a protective effect against suicidality. As well, stimulant medications lower risks for traffic accidents, smoking, and substance use disorders.